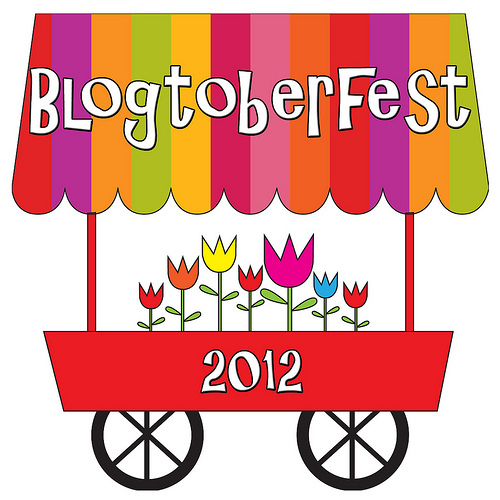 Last year, I participated in Blogtoberfest, (hosted by tinniegirl), and posted every day in October. Hey, it’s my favorite month, the month with the birthday of MANY of my favorite people, and the month of my favorite holiday(!! ), so why not?! I was invited to participate once again, and so can you! This year, Kat is hosting and the linking can be found on her blog, here. I did. not. post. once. in. September. Not once. Busy? Yes, too busy. Overwhelmed? Somewhat, but maybe what I really needed was a little break. Nothing like daily posts for a month to get one back into the habit of posting! Hang in there, Doris. Hugs.